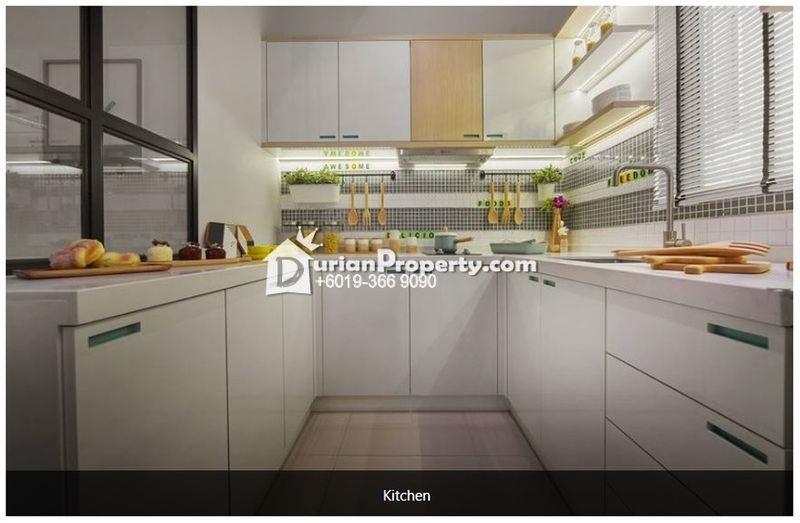 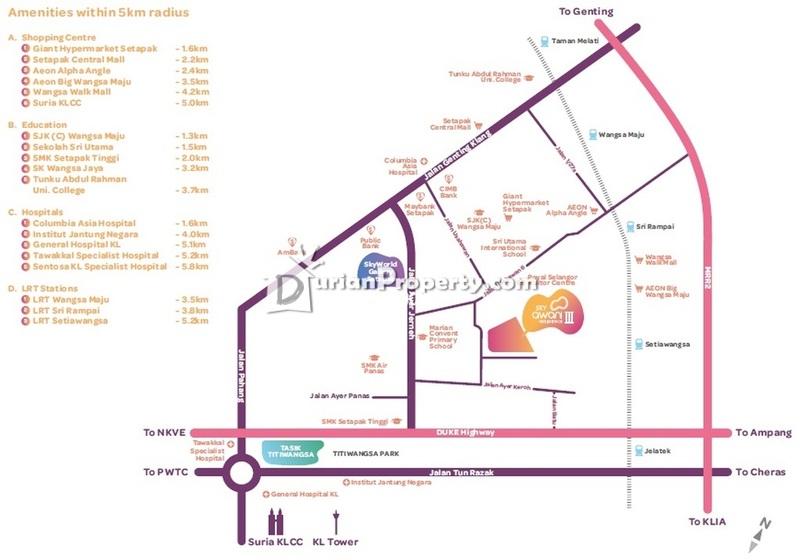 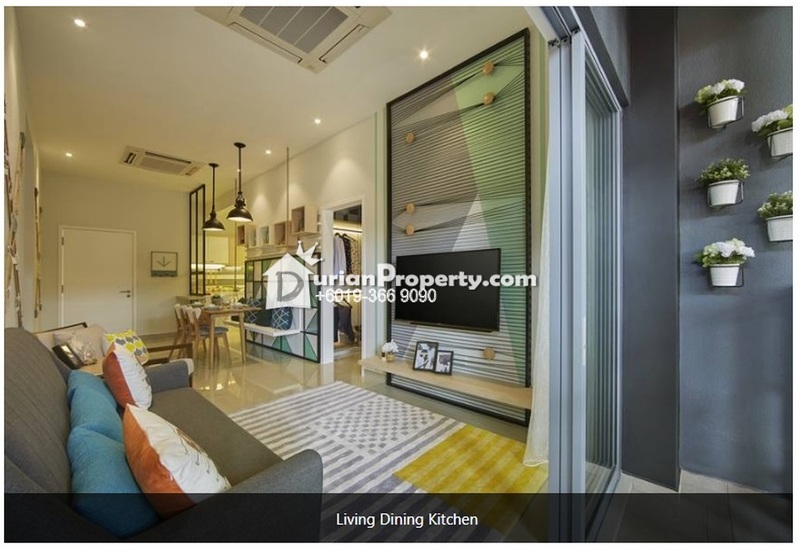 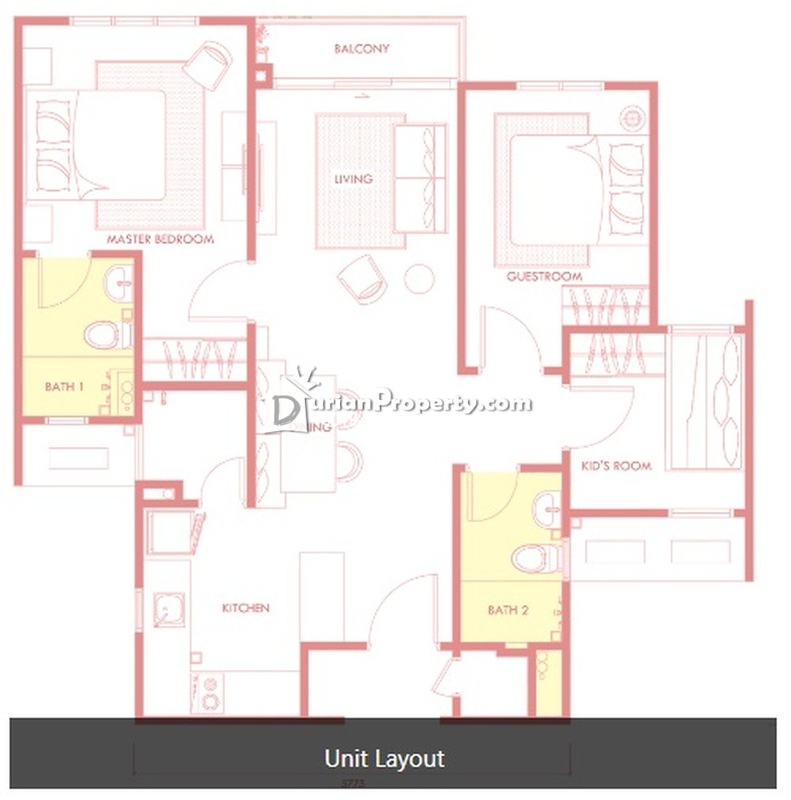 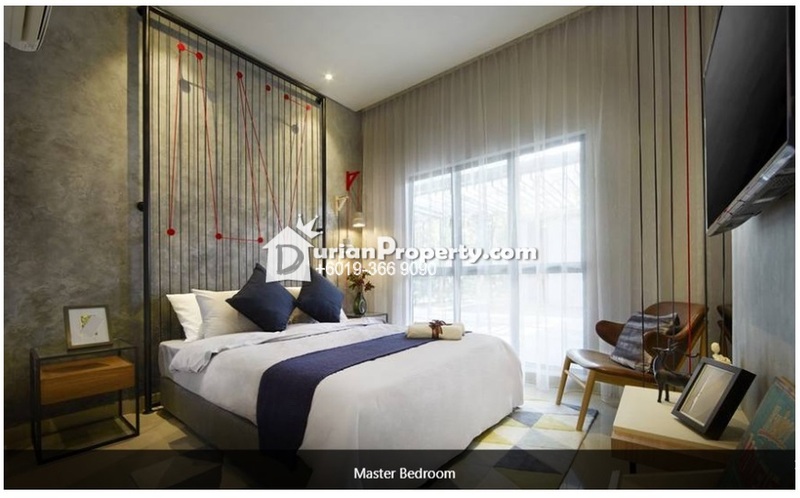 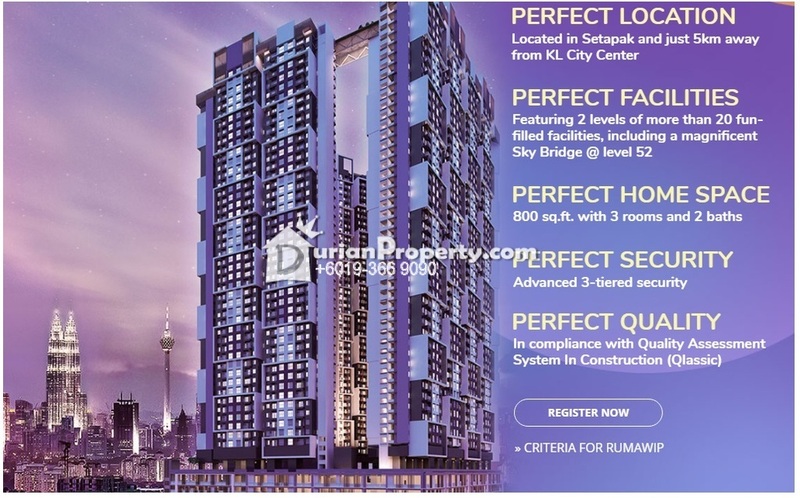 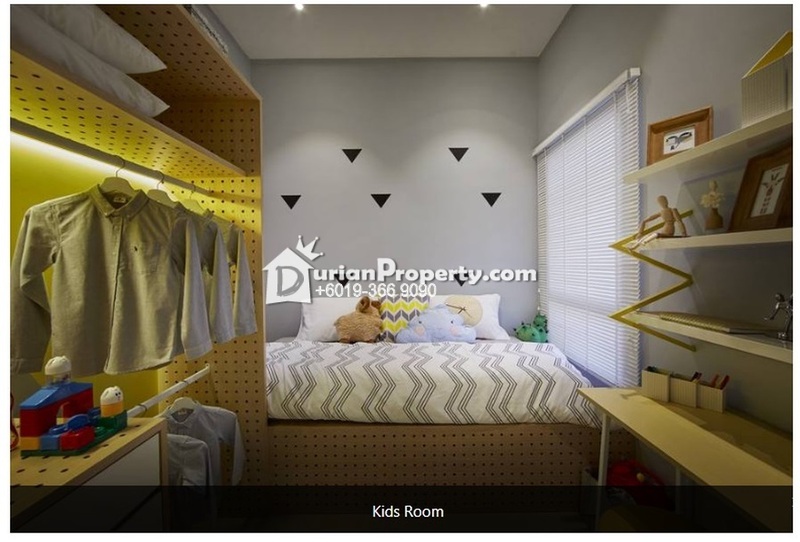 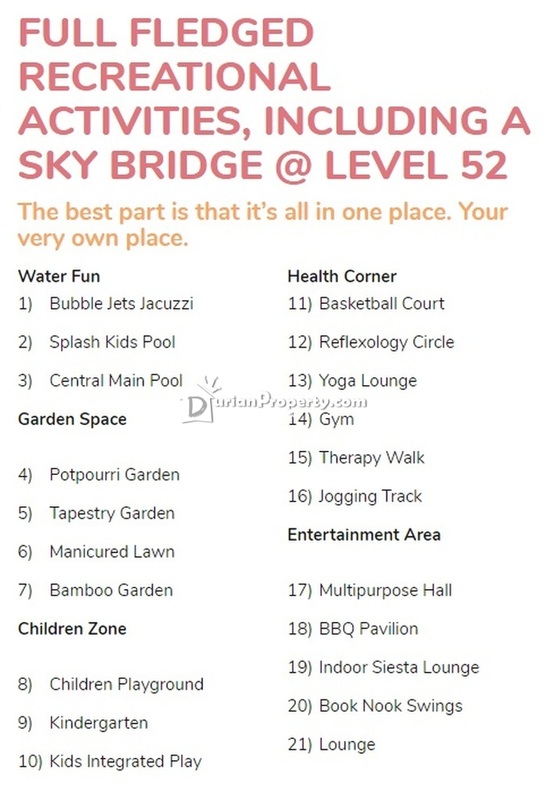 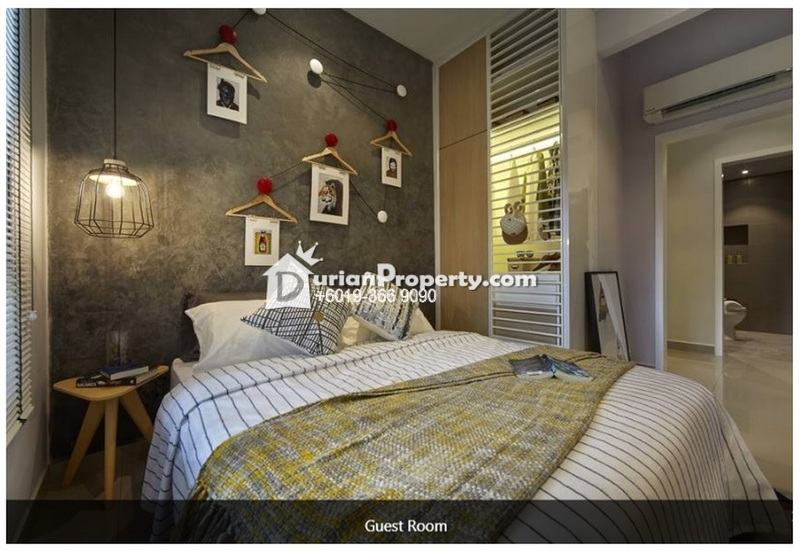 Tell Ramlan you saw this ad from DurianProperty to get best deal. 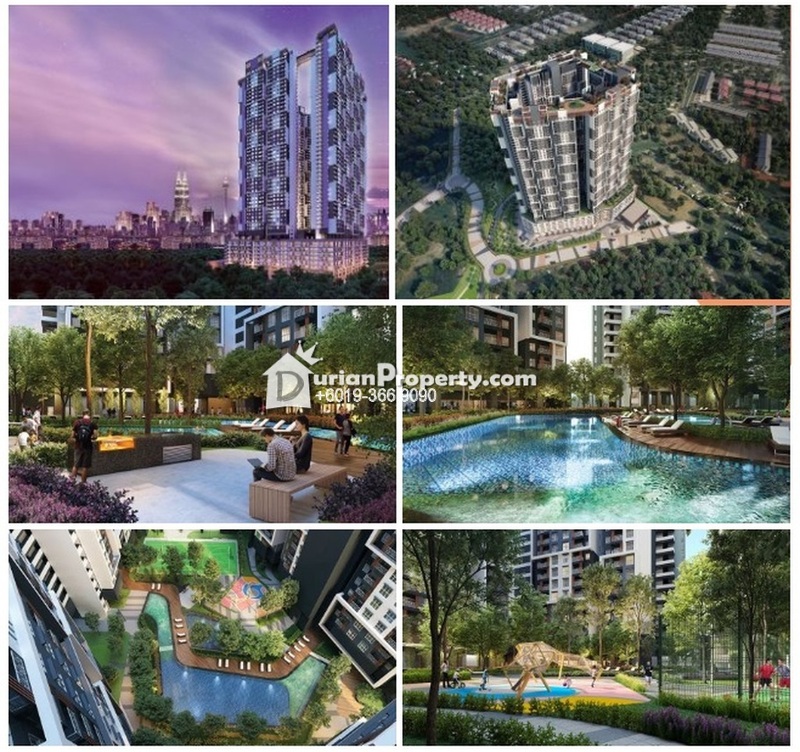 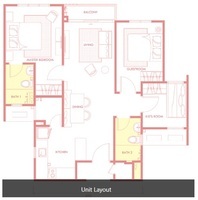 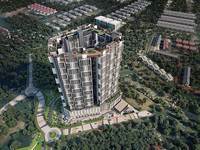 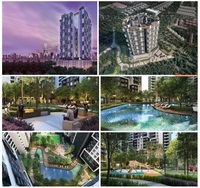 Booking Deposit RM 1,000 ONLY!!! 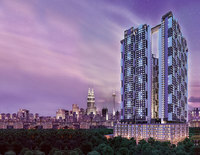 You may view Sky Awani 3 Profile here.